Is this the day I die? Li Quan asks himself this question daily, knowing that he might be killed for practicing his faith. American businessman Ben Fielding has no idea what his brilliant former college roommate is facing in China. He expects his old friend has fulfilled his dream of becoming a university professor. 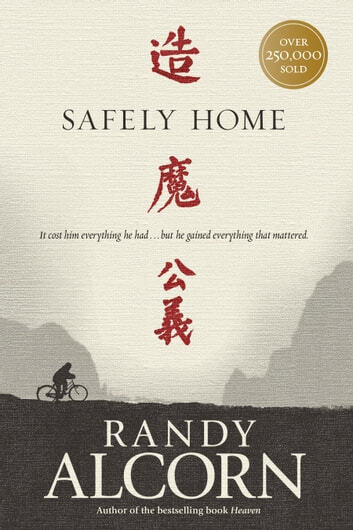 But when they are reunited in China after twenty years, both men are shocked at what they discover about each other. Thrown together in an hour of encroaching darkness, both must make choices that will determine not only the destinies of two men, but two families, two nations, and two worlds. I only hope I would have an ounce of the courage others have in their quest to serve,our Lord!